The 43 for today was a sit-up but it was also a great move for my shoulders and a nice hamstring stretch!!! Slowly lower down and repeat x 43. 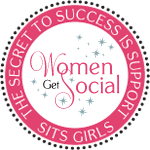 Then, of course, you have to switch sides and repeat the whole process!!! I love moves that target a specific area but also work bonus areas!!! BTW – I did this move with a 5 pound dumbbell and that was plenty for me!! I pulled out a DVD that I haven’t done in awhile – Gaiam Cross Training for Fitness. This is a fun workout with 5 – 15 minutes sections: Cardio Kickbox, Strength & Flexibility, Lower Body Balance, Core Power & Flow, Relax & Restore. I did the first 4 (I know I should take the time for the Relax & Restore but I’ve got other things to do!!). The hour went very quickly and I loved the intensity of each of the segments. I feel like I got a great whole body workout with this DVD! 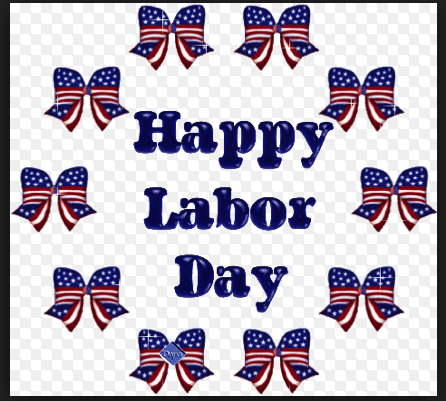 I find it very ironic that people have to work on Labor Day – a holiday that was created to honor the laborers. 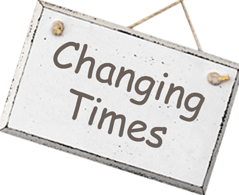 I realize that there is never a day when everyone can be off but just in my lifetime things have changed a great deal! When I was a kid, holidays and Sundays meant that there was no shopping (not even at the grocery store!!) and very few (if any) restaurants were open. 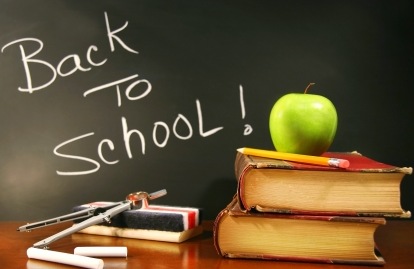 When I was growing up, Labor Day meant that school started the next day!!! Now, my boys have been in school for 3 weeks already!!! 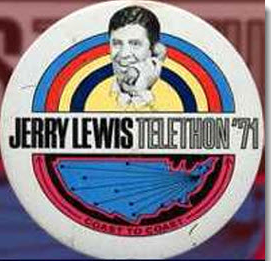 One of my favorite things to do from 6:00pm on the Sunday before Labor Day till about 6:00pm on Labor Day was to watch as much of the Jerry Lewis MDA Telethon as possible. I remember being amazed that Jerry Lewis could stay up the entire time!!! Watching him decline over the years was sad for me. 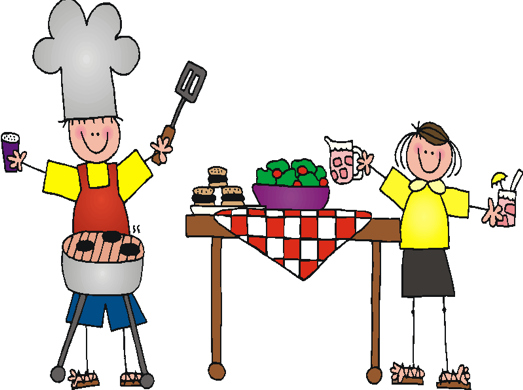 One thing that really hasn’t changed much – Labor Day has always been a big day for family & friends to get together and have a cook-out!! And, growing up we didn’t enjoy time at the lake or the pool (my mom thinks swimsuits in mixed company are inappropriate – oops, I guess I’m inappropriate a lot these day!!! ), but now Labor Day always includes some time at the swim beach and on the boat!! I hope that even if you have to work today you are able to celebrate with friends/family and enjoy the day!! Happy Monday!! Happy Labor Day!